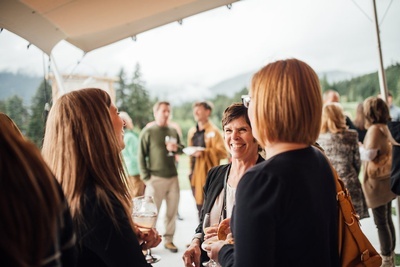 Elevate your business and your Whistler social capital at Chamber Après - where we network with purpose. 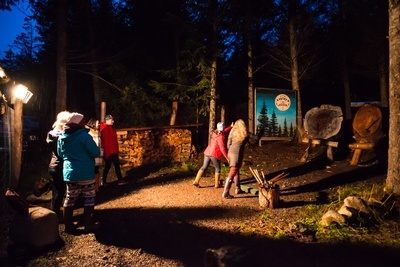 Each event has a theme and will have you trying out a new activity, from wine-pairing to puzzles - built to break the ice while you flex the brain and, yes cocktails are always a key ingredient. The first week of every month, $10 for members, so get on the list early as space is limited at each event. Bring your co-workers! 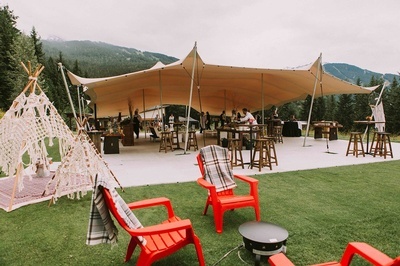 Have a drink, sample some appies and find out what this creative meeting space is all about. 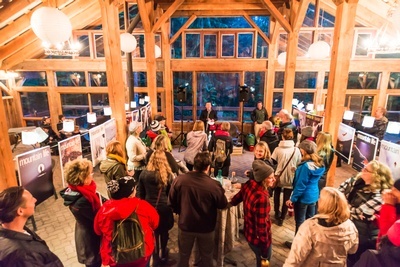 Come meet and celebrate your 2019 Whistler Excellence Awards nominees! Raise your glasses to toast Whistler’s finest. 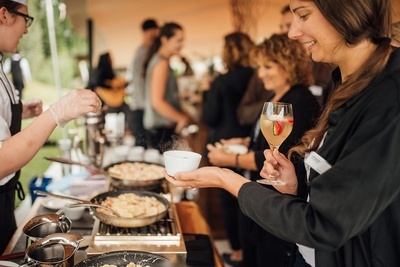 Network in style and treat your taste buds - a perfect combination, plus a co-host match made in culinary heaven. 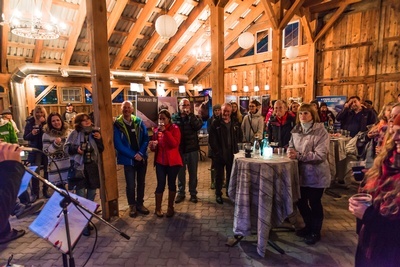 Get adventurous with your business networking and join us for a wild Après experience! Elevate your business and your heartrate at the most thrilling Après of the year! All prices are subject to GST. Regular Registration is open until noon the day prior to the event.